Address: Room 1204, Jincheng International Trade Center, Zhengzhou, Henan, China. 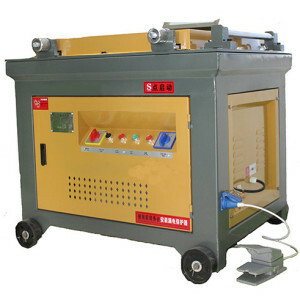 Ellsen Machinery Equipment Co., Ltd. has specialized in manufacturing bar bending machines for 20 years. Nowadays, Ellsen has developed to be one of the leaders in China. 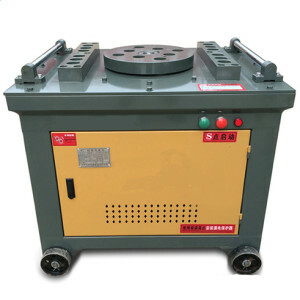 Ellsen bending machines are well known for high quality and work capacity. 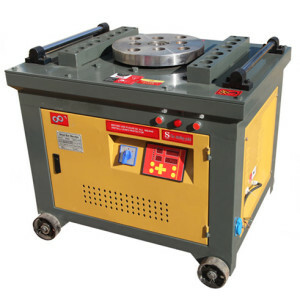 In addition, Ellsen steel bar bending machines are designed reasonably and adopt advanced technology. They have strong rigidity and durability. Also, their prices are relatively fair. 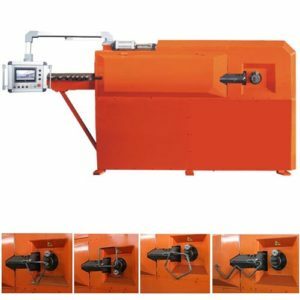 Ellsen bender machinery is a good choice. 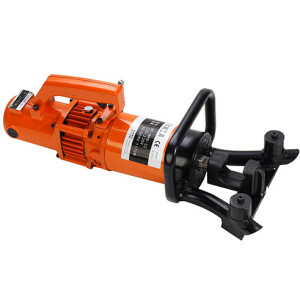 We provide different types of bar benders. 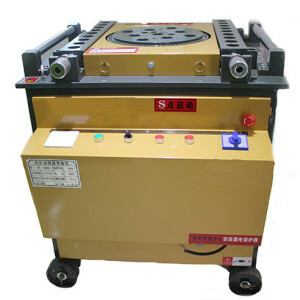 Besides, Ellsen can also customize bending machines according to the requirement of clients. 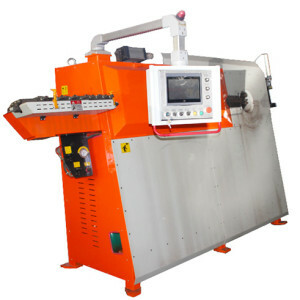 If you are interested in our bar bender machines, or you have any questions, please contact us! Zhengzhou Ellsen Machinery Equipment Co., Ltd. has so far specialized in manufacturing and exporting bar bending machines for 20 years. Ellsen has developed a comprehensive and thorough running system from advanced manufacturing process to completely testing system.